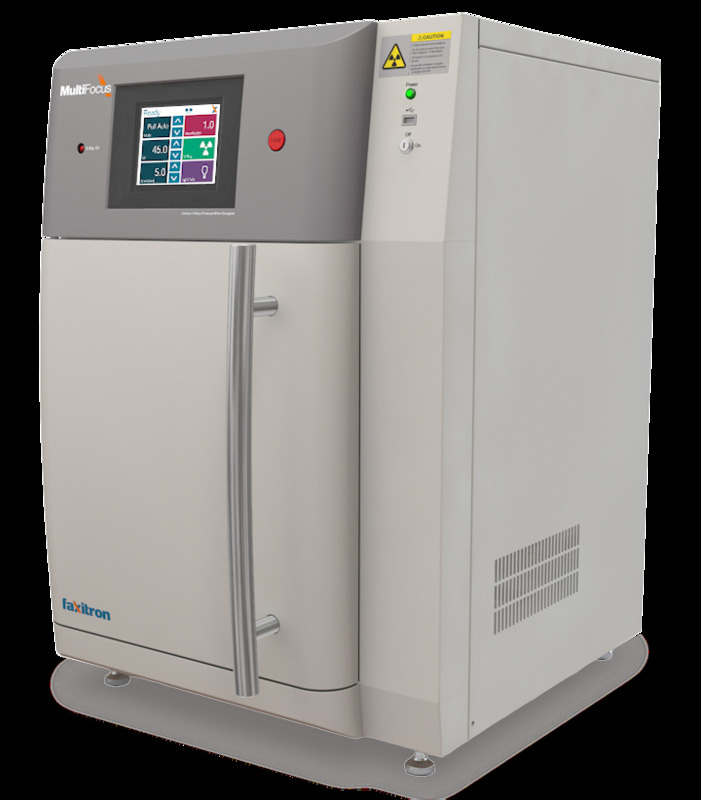 MultiFocus - Radiation cabinet 《FAXITRON.BIOPTICS》 - X-Ray Sytem - Product - The Industrial Promoting Co. Ltd.
MultiFocus by Faxitron® is a versatile digital radiography system ideal for high-resolution imaging. Featuring either a 24 or 48 micron detector and up to 8X geometric magnification, MultiFocus provides as high as 6 micron resolution. The built-in advanced Automatic Exposure Control removes the guesswork from selecting appropriate exposure time and kV settings.